Owls are the coolest birds out there. They are also very popular theme in craft projects. We have already shared many owls related projects. 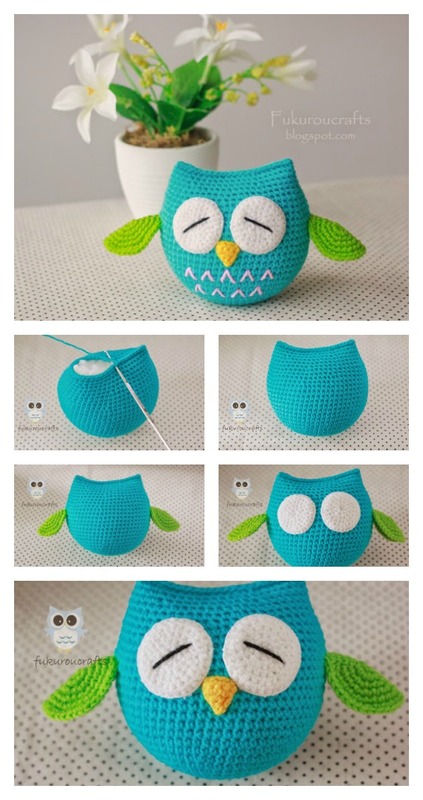 Here are another couple of owl free crochet pattern. These are super cute amigurumi owls, especially the one with their big sleepy eyes. I kind of want a whole parliament of them! 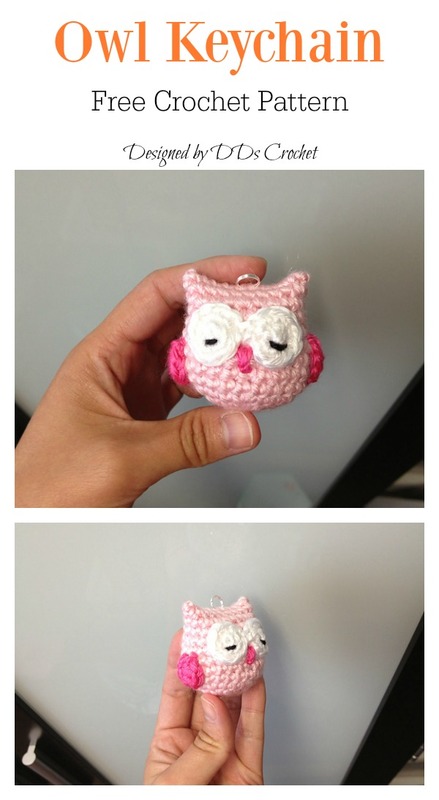 If you are proficient at crochet you will be able to make one of these sweet little owls in no time at all. You can make them to decorate your home or Christmas tree. You can also make them as great little gifts for family or friends. Click below link for free pattern and tutorial….